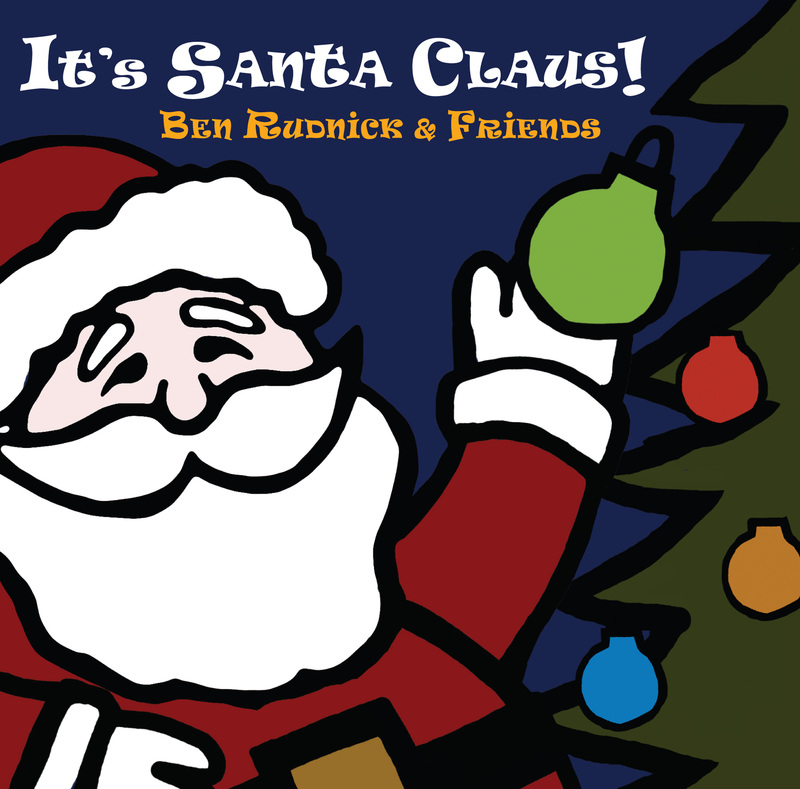 Since their inception back in 2000, Ben Rudnick and Friends have been wrapping up increasingly busy years by playing December holiday shows that take the spirit of the season and turn it into fun energy. And every year they’ve been asked, “Do you guys have a holiday CD?” The answer has always been “no,” until now. 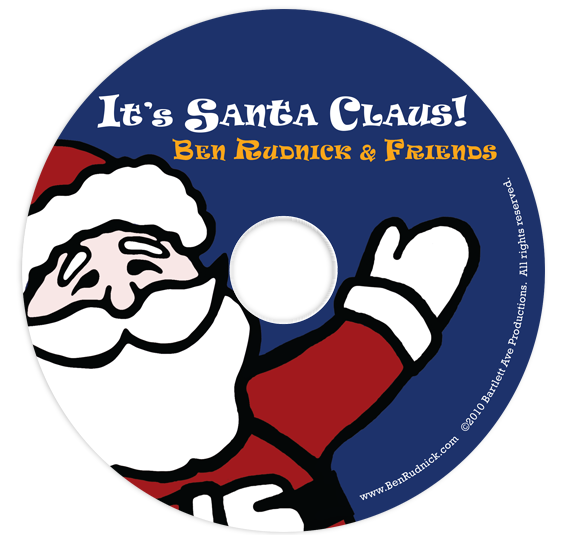 Ben and the band have taken their trademark “fun for all” attitude and finally recorded the oft-requested holiday CD. It’s Santa Claus!—named for the instant classic title track—is full of holiday cheer. 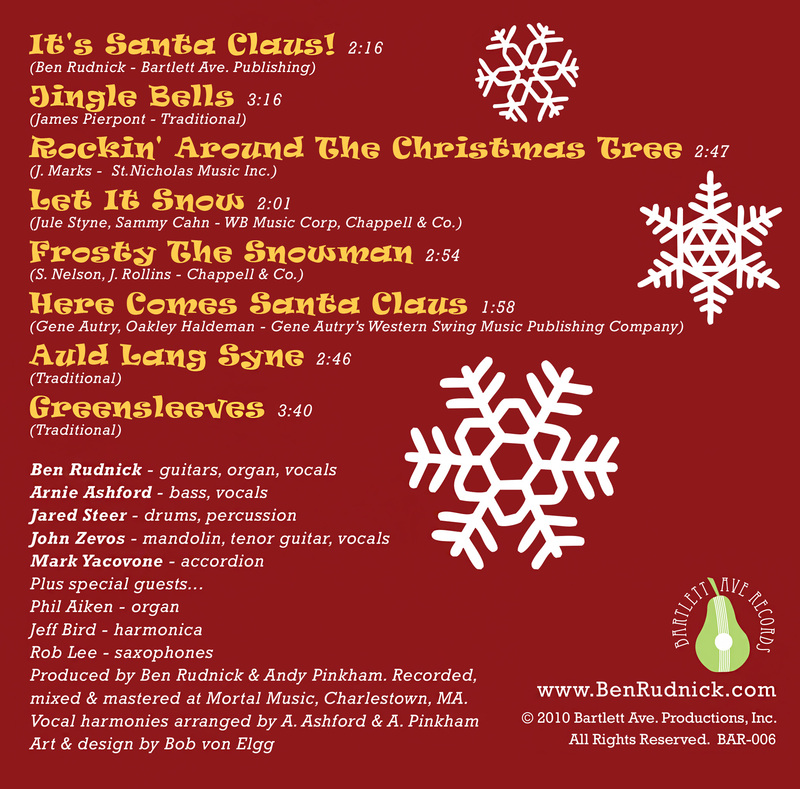 In addition to It’s Santa Claus!, Ben and the band have recorded classic holiday tunes with the twists and turns evolved after playing holiday shows for nearly a decade. At once classic and adventurous, this is sure to be a holiday favorite for years to come. 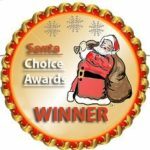 "The original song, "It's Santa Claus" is in a class with Christmas favorites like "Here Comes Santa Claus" and "Frosty the Snowman." "It is very hard NOT to sing along with this album and I found that it could easily provoke the holiday mood."